Enjoy the charming city of Aix, considered as a little Paris, and its region during an enchanting stay in Provence. Stroll along the narrow streets of the historical center from the Cours Mirabeau to the Saint Sauveur Cathedral, passing through impressive mansions and numerous fontains. Join the excursions to visit amazing sites : Cassis for the little fishing port and the Calanques (limestone cliffs), the Luberon for the perched villages and the colorfull markets. Finally, the provencal gastronomy won't have any secrets for you. Discover the vineyard around the Sainte Victoire mountain and learn about provencal cuisine during a cooking class. Private transfer from the TGV train station in Aix en Provence or Marseille airport to your hotel located in the center of Aix. Start your city discovery during the rest of the day. Let's go for a 2 hour walking tour! 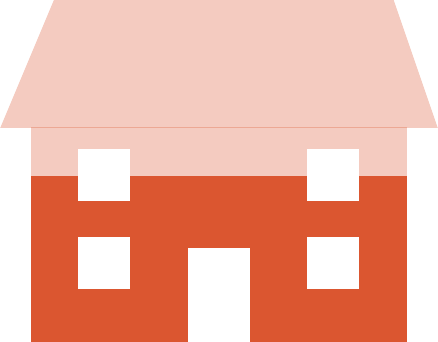 With your guide, you will discover the roman history of Aquea Sextiae. You will follow Cezanne footsteps (born and raise in the city). You will admire the squares embellished by fontains. Enjoy a free afternoon to continue tour exploration. 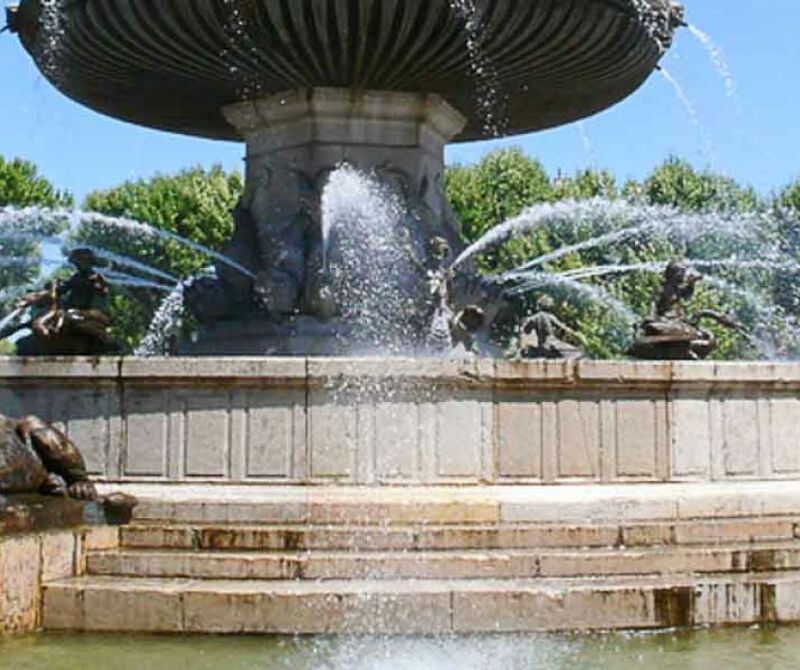 Discover Aix en Provence surroundings in a 8 seater minibus with driver-guide during a tour from 9.00 am to 7.30 pm. Drive through the scenic landscape of Sainte-Victoire Mountain which was source of inspiration for the famous painter Cézanne. 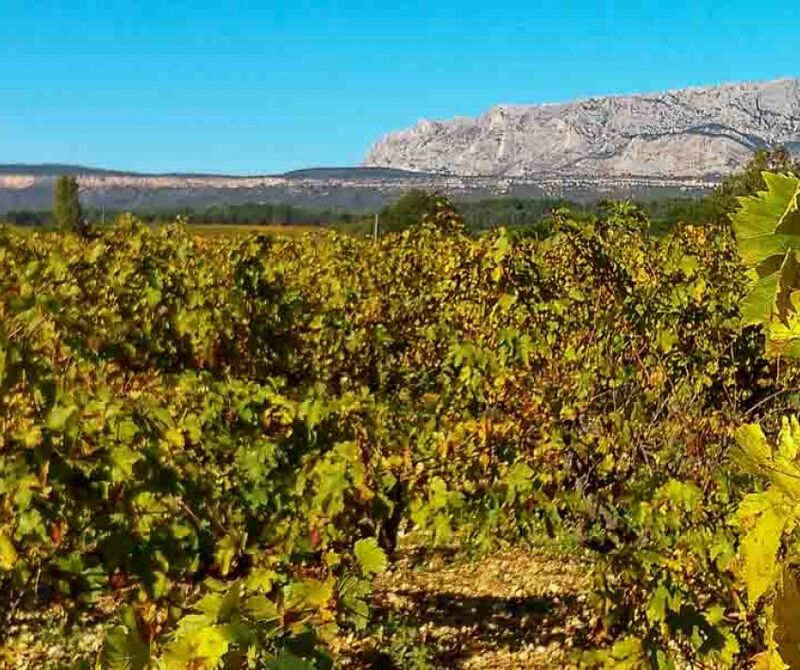 Taste the wines from the appelation Côtes de Provence Sainte Victoire in two different wineries. Let yourself be charmed by the full-bodied reds and the elegant rosés, so typical thanks to the Mistral wind. Continue to the most beautiful villages in Luberon : Lourmarin, one of the most beautiful villages in France famous for its Renaissance castle ; Bonnieux, pretty village dominated by his High Church at 425 metres above sea level ; Roussillon, hilltop village famous for the blood and gold colours of its ochre cliffs ; and Gordes, medieval village entirely made with the local stones called ‘lauze’. Discover the village of Cassis during a half-day shared excursion by minibus with driver-guide. Be seduced by the little fishermen port and its amazing panorama from the Cap Canaille (highest cliff in Europe). You will appreciate the Calanques National Park thanks to a 45-minute cruise (optional cruise not included). Back to Aix en Provence for afternoon at leisure. 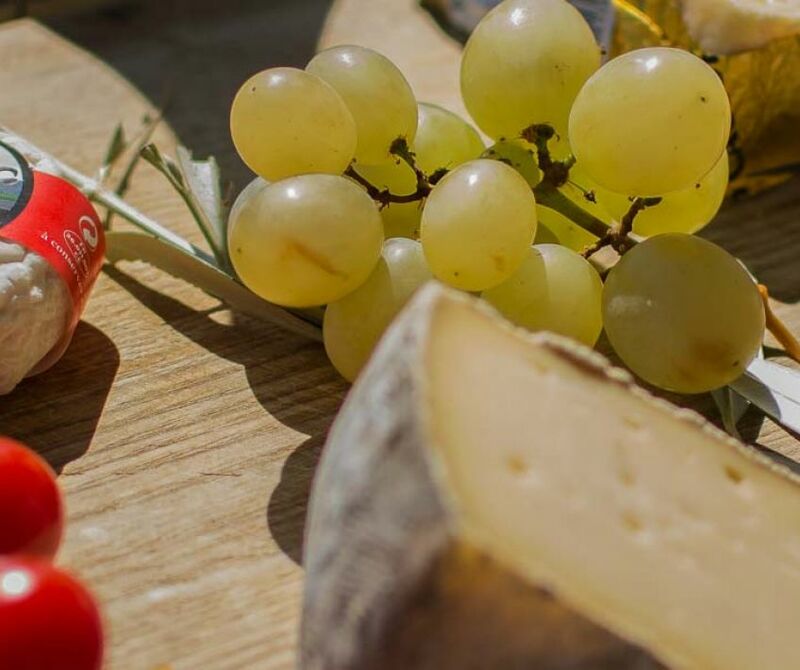 Spend the day discovering the Provencal gastronomy! Meeting with the chef to enjoy the provencal scents and flavours at the market. Back to the workshop you will cook the selected products. Finally savor the tasty of the 3+course meal you have prepared (drinks included) ! Private transfer to the Aix en Provence TGV Station or to Marseille Airport. 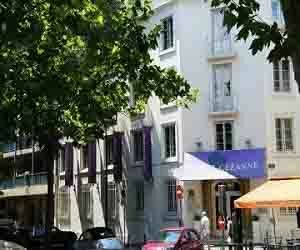 Saint-Christophe hotel is ideally located a few steps away from the main street of Aix, the Cours Mirabeau. This is a 3-star hotel has an unique Art Deco surroundings mixing provencal and contemporary style. 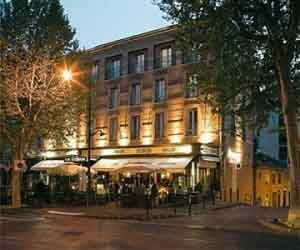 This 4-star hotel is located in the heart of the city center of Aix. Smart and trendy, you will find everything a luxury international hotal can provide while remaining human-sized.